The job of a farmer is hard enough without working to find markets and communicate with customers. 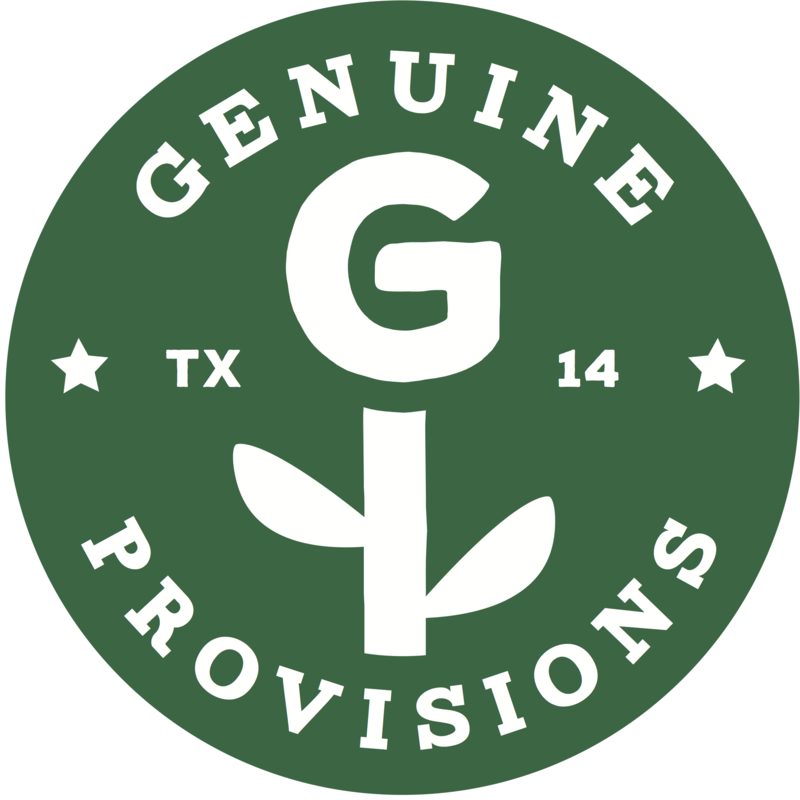 Genuine Provisions allows you to sell your products through one avenue, instead of several. If you want to expand your operation, or find your very first outlet for your products, give us a call or send us an email and we would love to speak further. Located in Windom, TX, Bois D’Arc Meat Co is a non-GMO, pastured livestock operation on 160 acres. Heritage pigs and turkeys, laying hens and cattle on pasture. Non-certified organic farm. 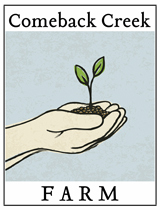 Comeback Creek Farm is owned and operated by John and Aliza Kilburn. The farm was started in 2005 in Pittsburg, Texas – a town about 100 miles east of Dallas. Truly a small, family-run operation, we still plant every seed, pick every weed, and tend to every plant with our own hands. We raise from seed all the plants we grow, many of which are specialty heirloom or hybrid varieties. 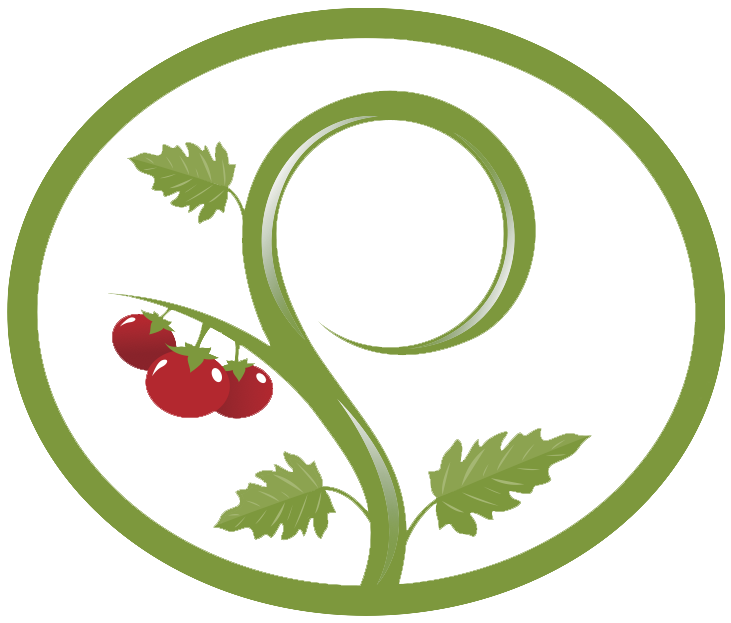 Good Earth Organic Farm is a family farm serving the Dallas and North Texas areas since 1984. 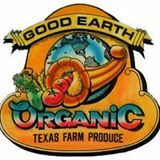 Located only 45 minutes NorthEast of Mckinney, Good Earth Organic Farm has been maintained organically for over 30 years. Pure Land Organic occupies 28 acres in McKinney, Texas. The primary farmers are Jack and Megan Neubauer, a father-daughter team who made the leap together from corporate life to full-time farming in 2011. Although not “Certified Organic” by the USDA, we follow organic cultivation practices and do not use chemical pesticides, herbicides, fertilizers or other additives.